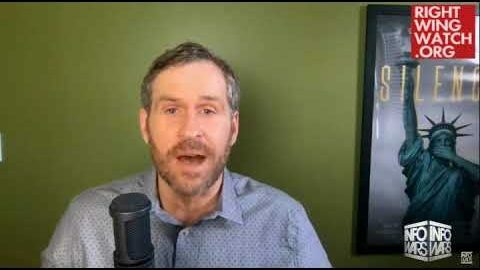 Mike Cernovich, the self-appointed leader of a movement he calls the “New Right” and a promoter of the “Pizzagate” conspiracy theory, told viewers last night that he believed “dark magic” was to blame for what he claimed is rampant pedophilia among political, Hollywood and “deep state” elites. Last night, Cernovich aired a livestream in which he provided commentary on the day’s news. 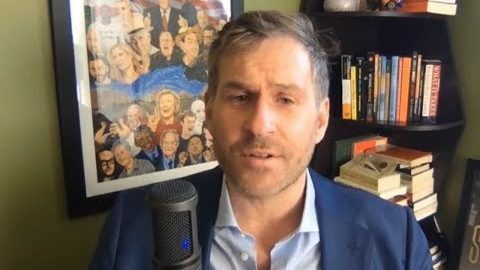 In the middle of the stream, Cernovich went a tangent to discuss the magical forces he believes to be at work in the world, as well as his personal magical practice. He went on to tell listeners that this same “black magic” was the motivation behind the supposed “deep state,” an unseen government apparatus that controls the country, and its supposed obsession with pedophilia. “People go, ‘Well why are there so many pedophiles in deep state? Why are there so many pedophiles in politics and Hollywood?’ Because that’s the darkest magic you can ever practice. Torturing children, as many people in Hollywood do, is how you practice the highest levels of dark magic,” Cernovich said. Last year, Cernovich and Infowars host Alex Jones said they believed the “deep state” was working to undermine them because they discuss conspiracy theories involving pedophilia.